School performances are always a highlight for parents, and they give students a chance to gain confidence as they take a turn in the spotlight. ISTP’s Chinese New Year Performances are even more special, because they allow students to share their bilingualism in an experiential way. Sunday’s performances also had a deeper educational purpose, both reinforcing and putting on display students’ cultural literacy – the knowledge of history, literature, customs, and traditions that enables someone to adapt to a culture, just as much as language fluency. 7th graders perform the 6th century poem, "Mulan." 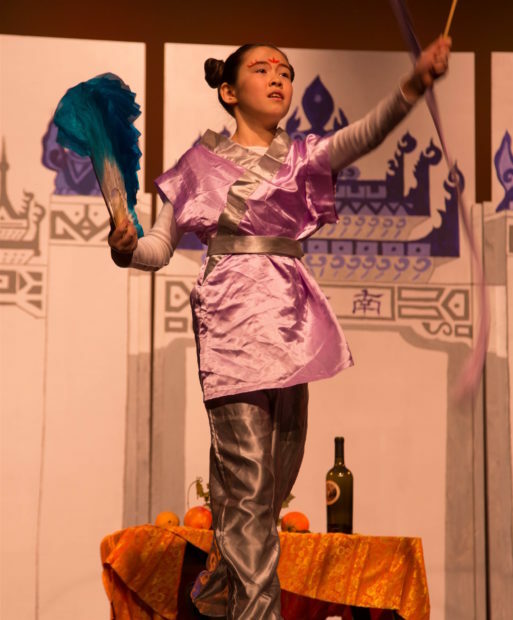 This year’s production strengthened students’ cultural literacy by giving them the chance to explore traditional Chinese literary forms and stories. During the 6th grade performance, for example, students recited a series of traditional short oral performances known as Sān Jù Bàn (“three sentences”). 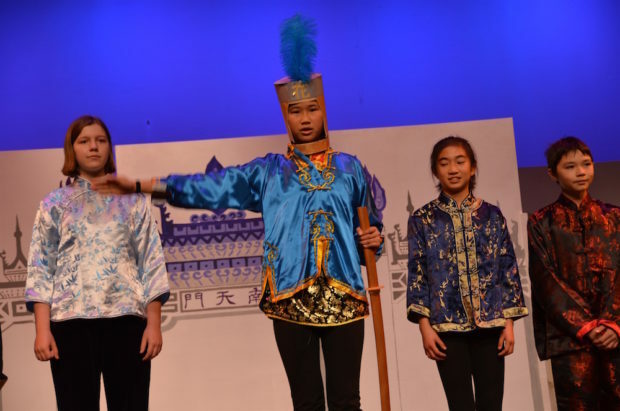 The 7th graders dramatized the 6th century Chinese poem they had memorized, “The Ballad of Mulan.” In their outstanding finale performance, the 5th graders presented “The Monkey King: Havoc in Heaven,” a story based on one of the great classics of Chinese literature, Journey to the West. 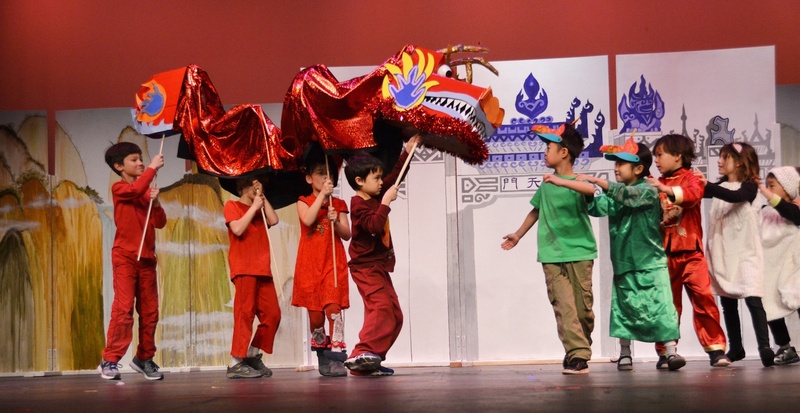 Even our youngest performers began to lay a foundation of cultural knowledge by learning about Chinese New Year traditions, the Chinese Zodiac, and traditional stories. The 5th grade production of the "The Monkey King: Havoc in Heaven." This year our festive celebration of cultural literacy and international values was even more appropriate because the event commemorated our 20th Anniversary as the International School of the Peninsula. In 1996, we added the Chinese Program and the International Middle School, further enriching the truly international, multicultural community that is the core of ISTP.